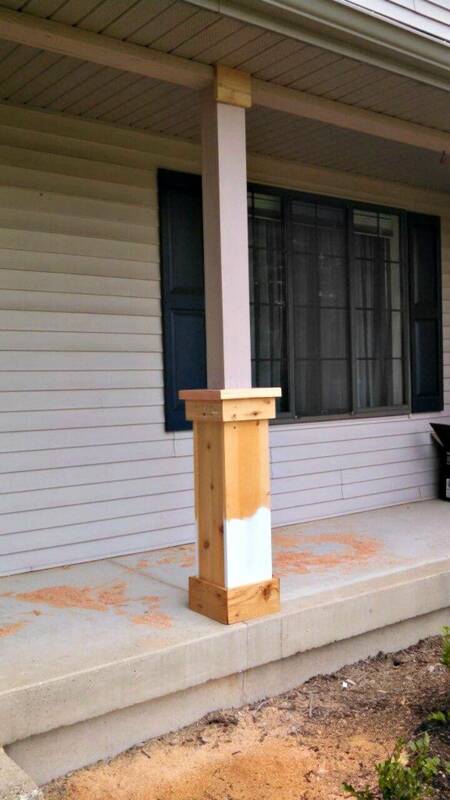 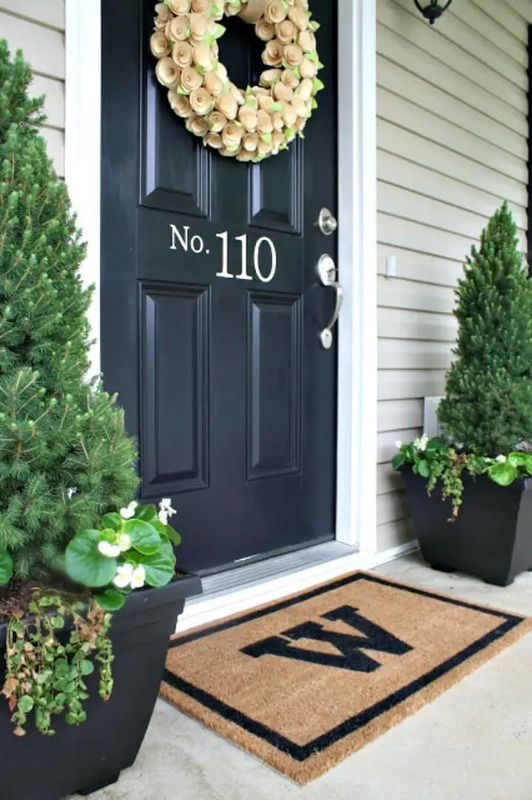 If you are on a mission to create a beautiful and outstanding curb appeal of your home then porch decors matters! 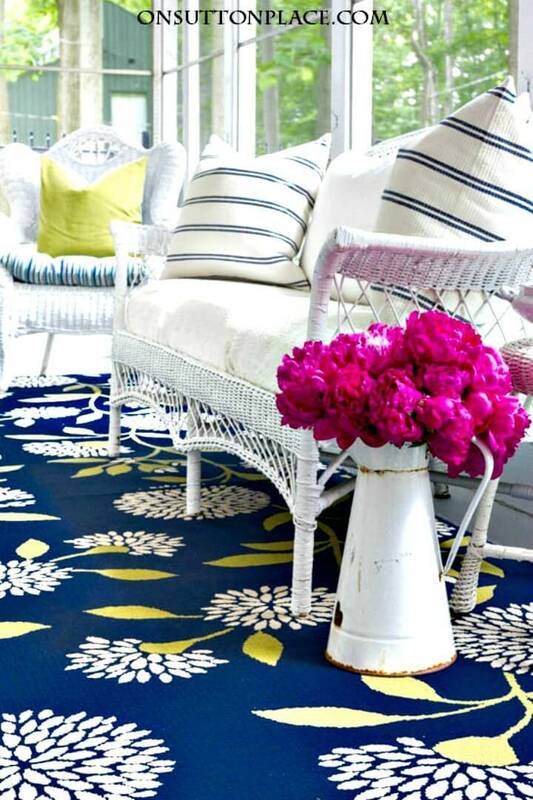 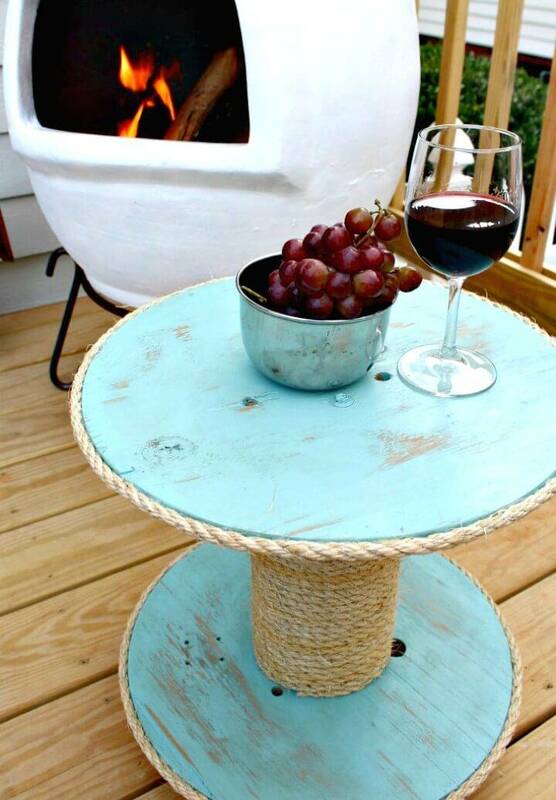 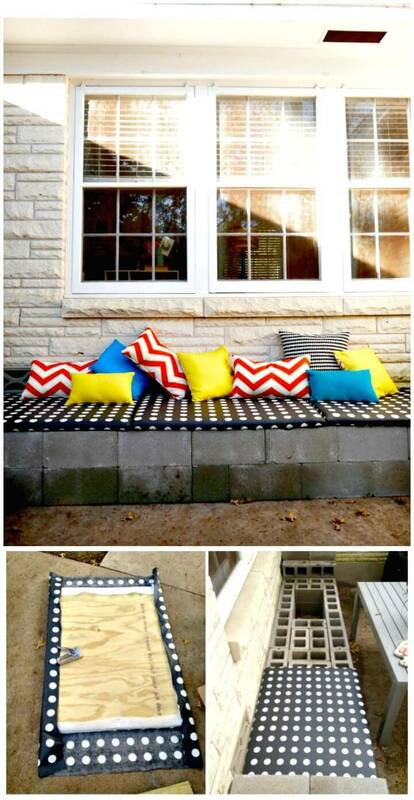 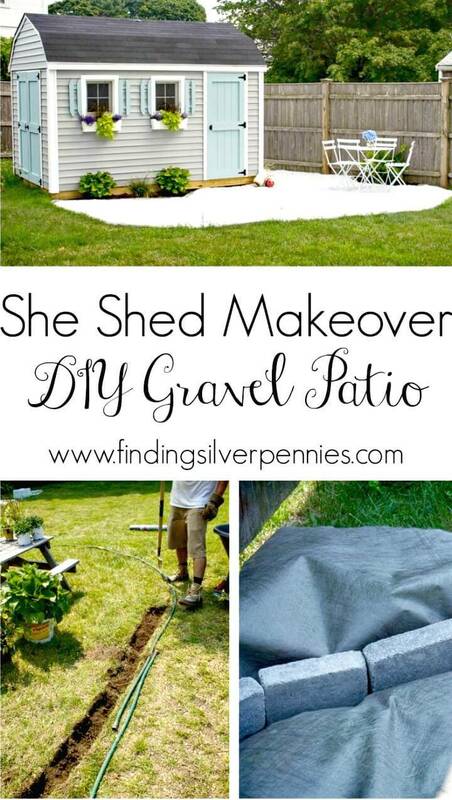 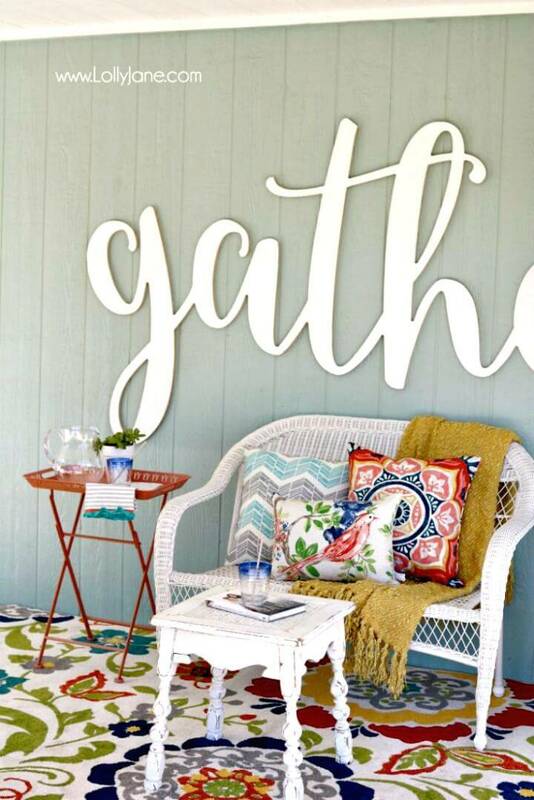 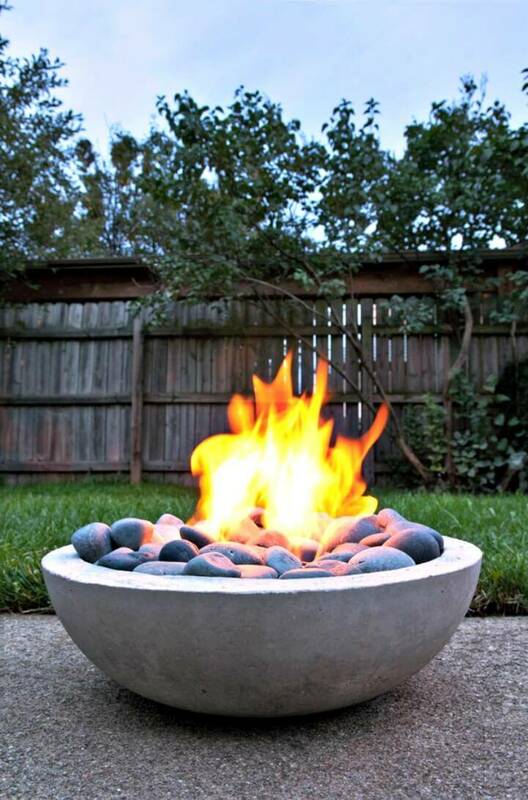 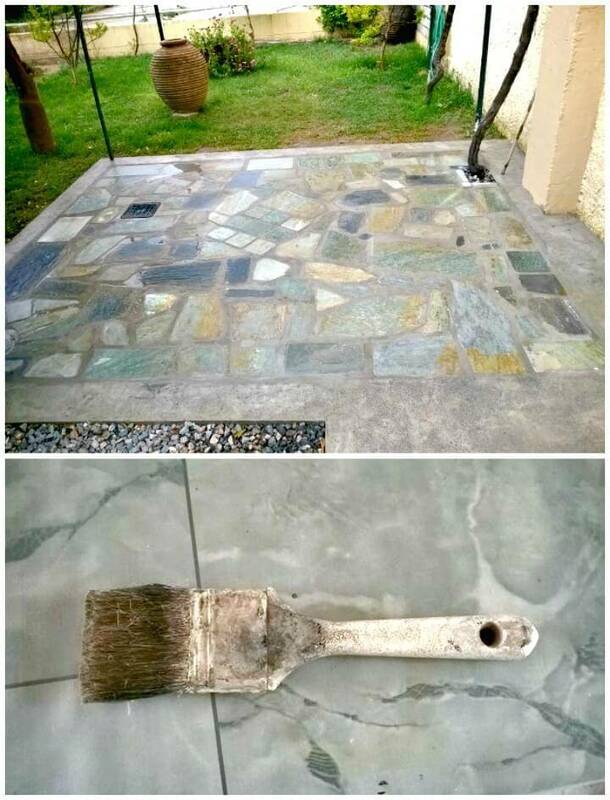 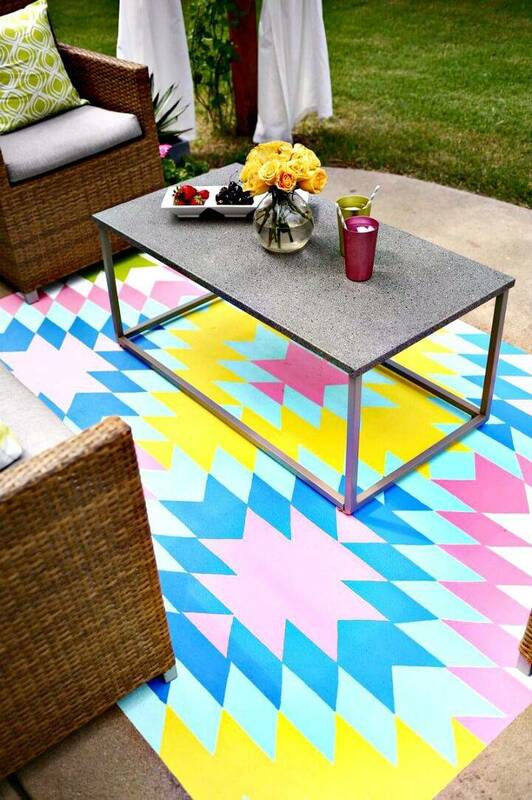 You can decorate your patio in several different ways! 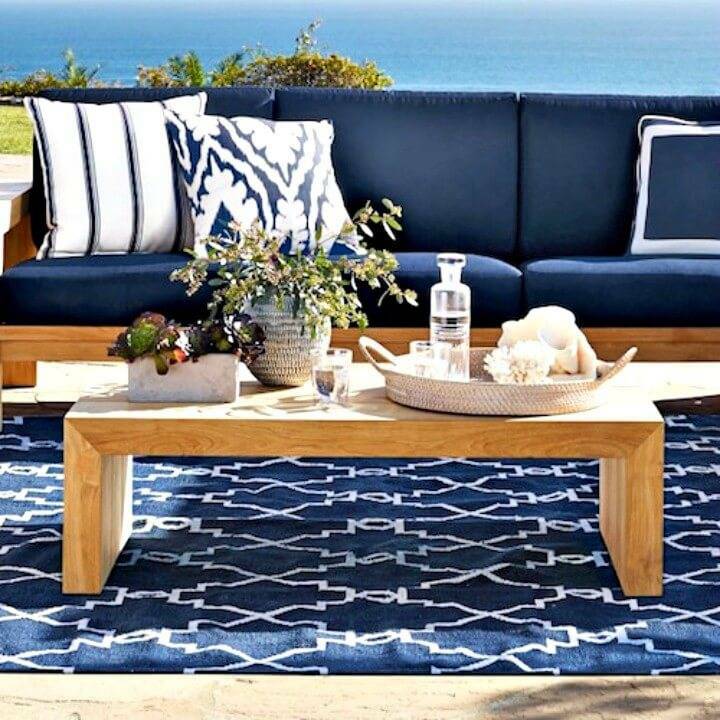 You can also create a beautiful organized look of your patio by using stylish outdoor furnishings and next you can plan out some outstanding patio decors and ornaments that will help create a divine look of your patio! 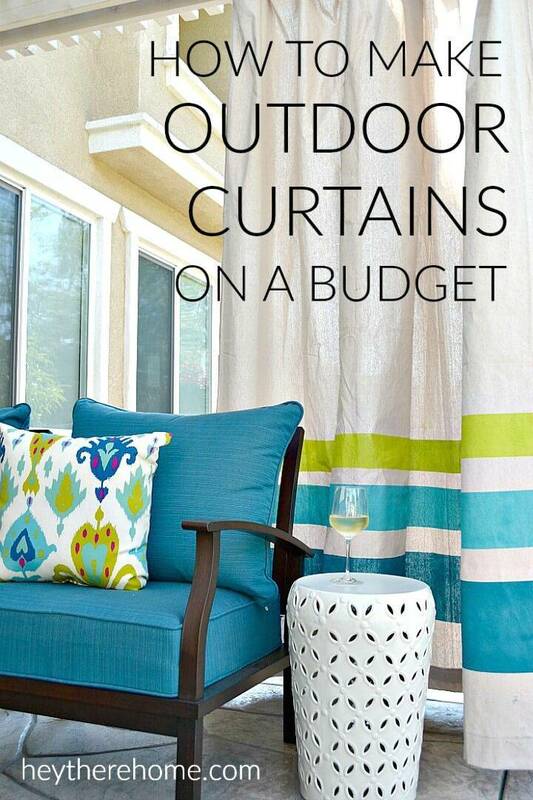 Buying outdoor decors and furnishings can be a big investment and everyone just can’t afford it! 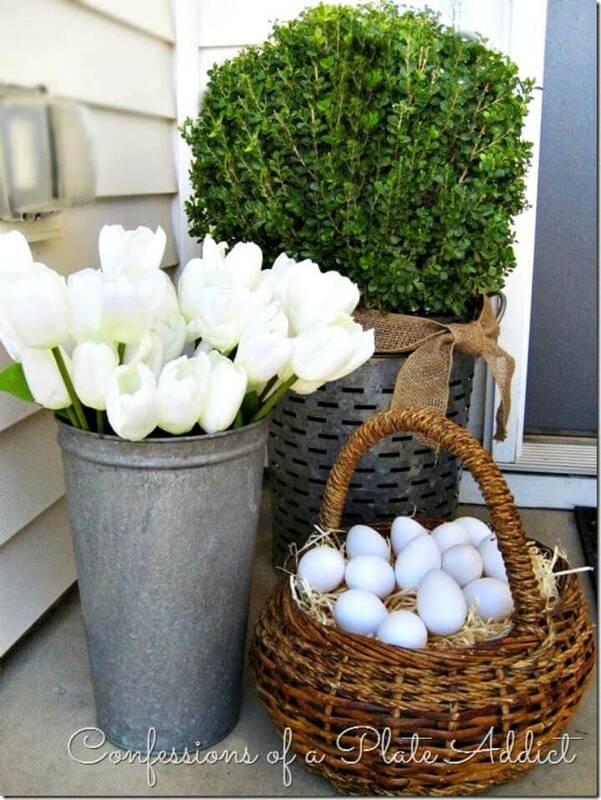 So, you can also try making outstanding outdoor decors and ornaments at home without getting a bit expensive! 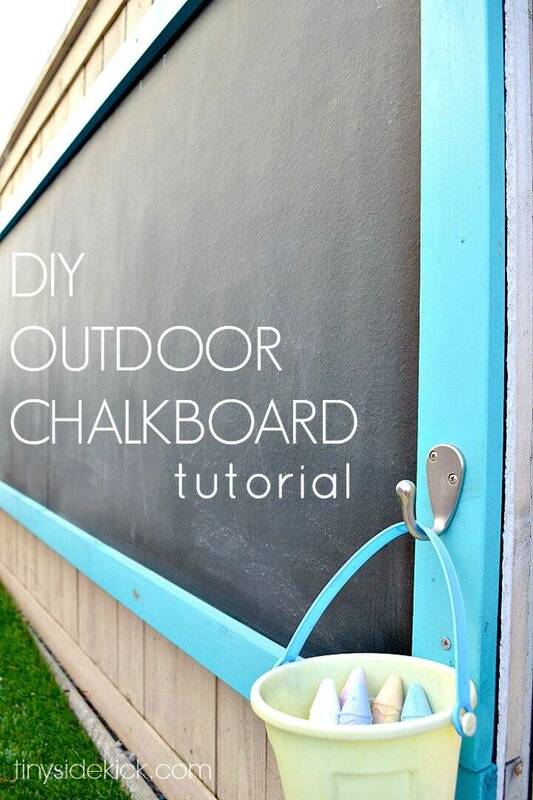 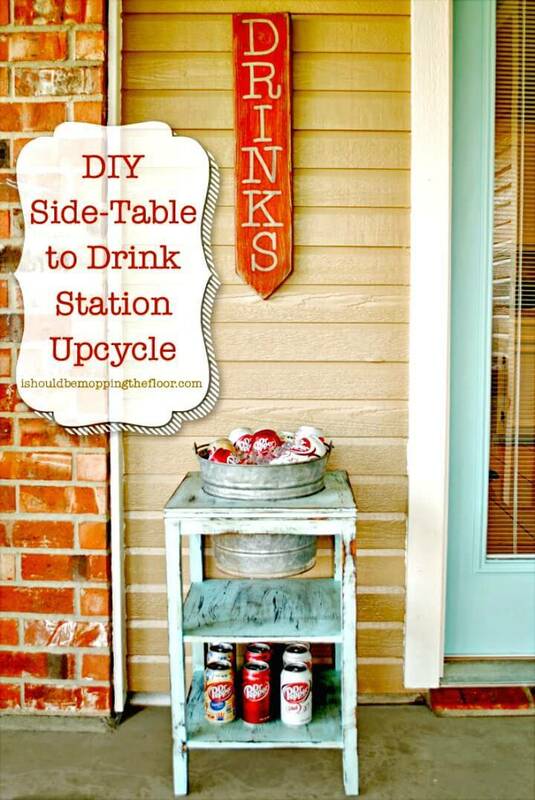 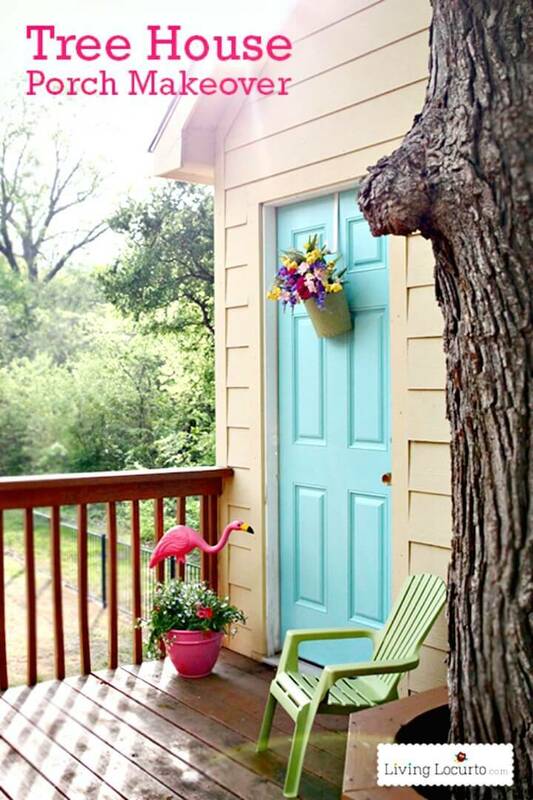 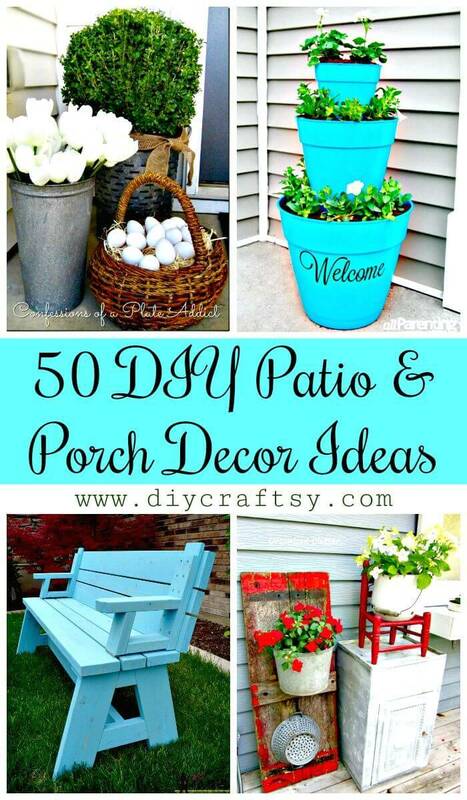 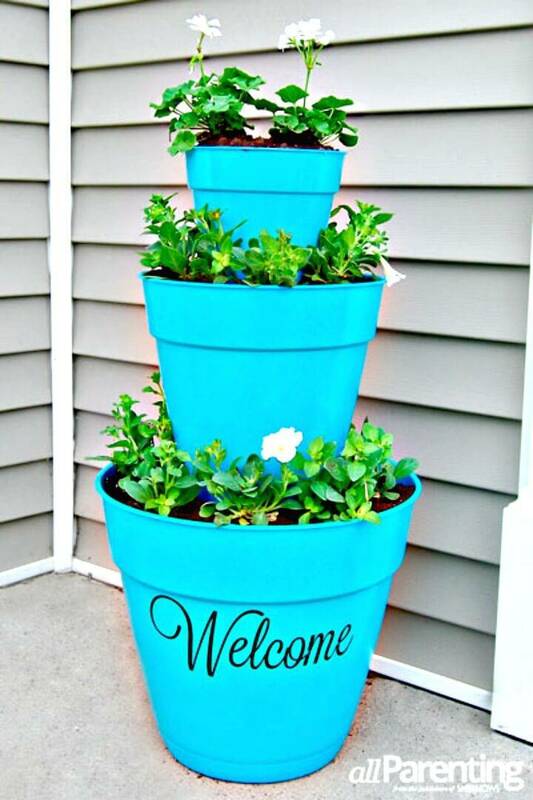 Just Check out here these 50 DIY patio & porch decor ideas and projects that would definitely give all the hacks to adorn your patio with minimum investments using your creativity only! 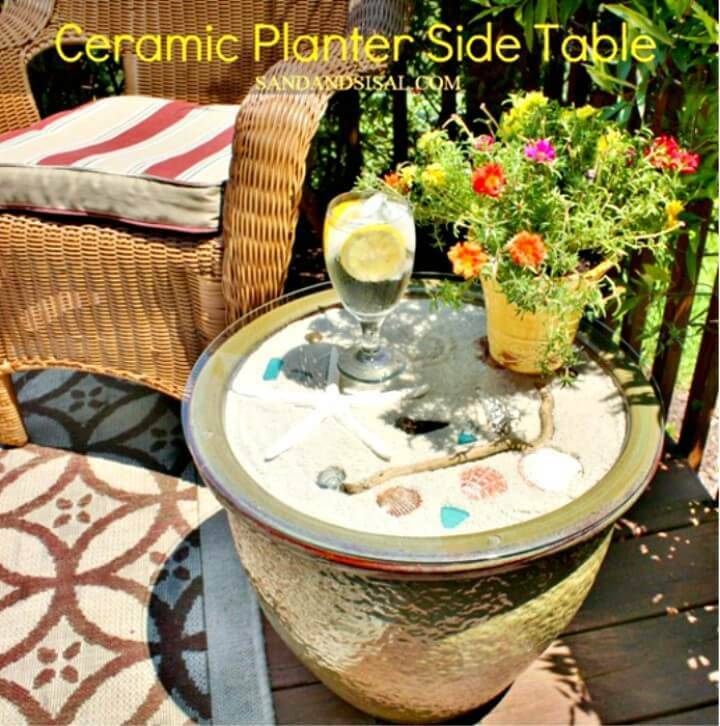 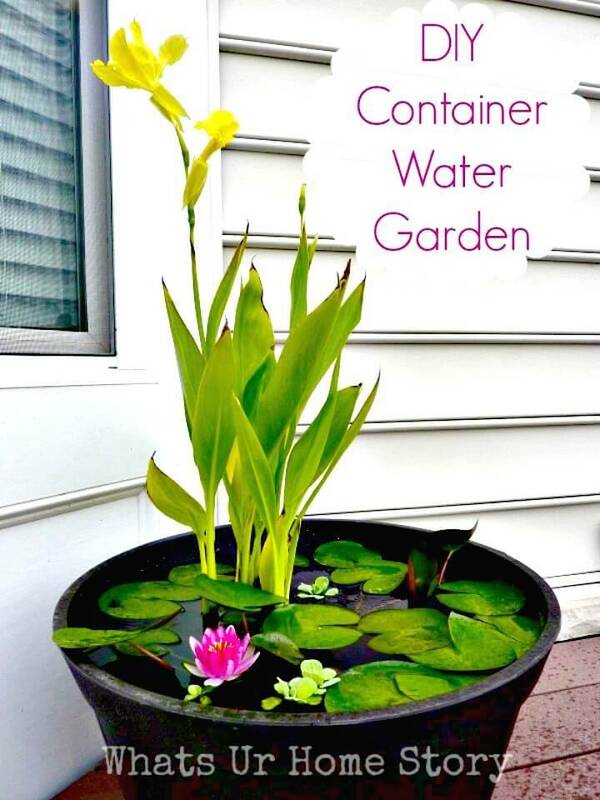 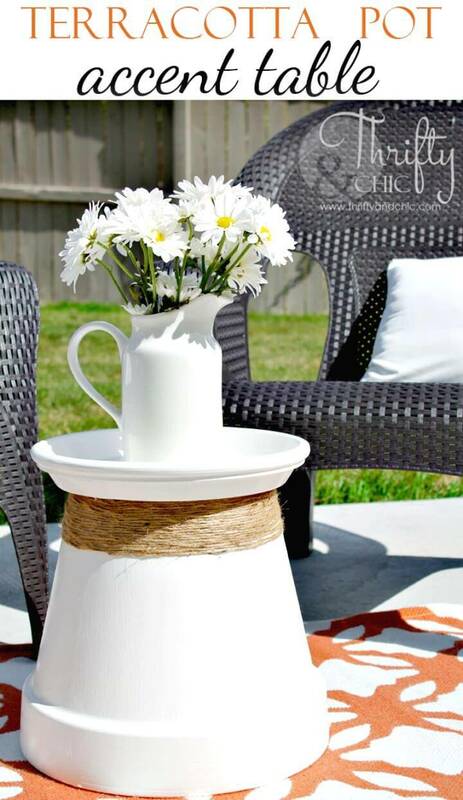 The list of DIY Patio decor ideas will also guide you that how you can recycle various home materials to make brilliant looking patio ornaments and decors! 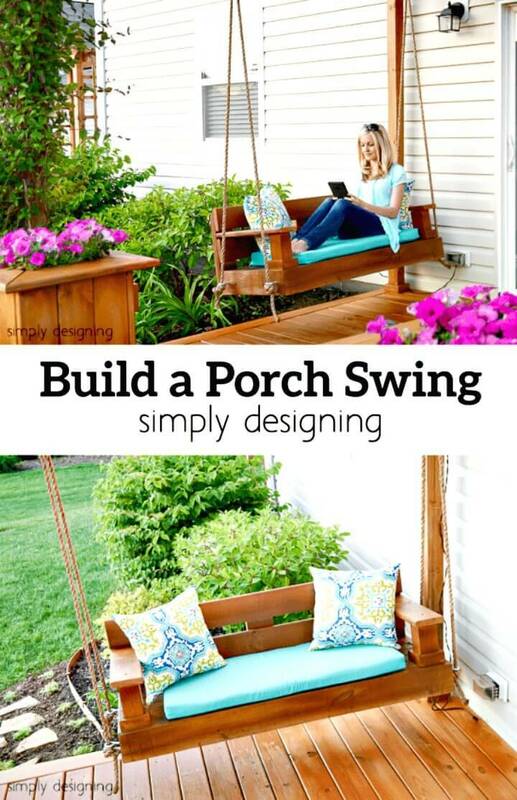 Bring a great fun and outstanding appeal to your patio by installing custom swings that can easily be made at home using recycled wood like pallets! 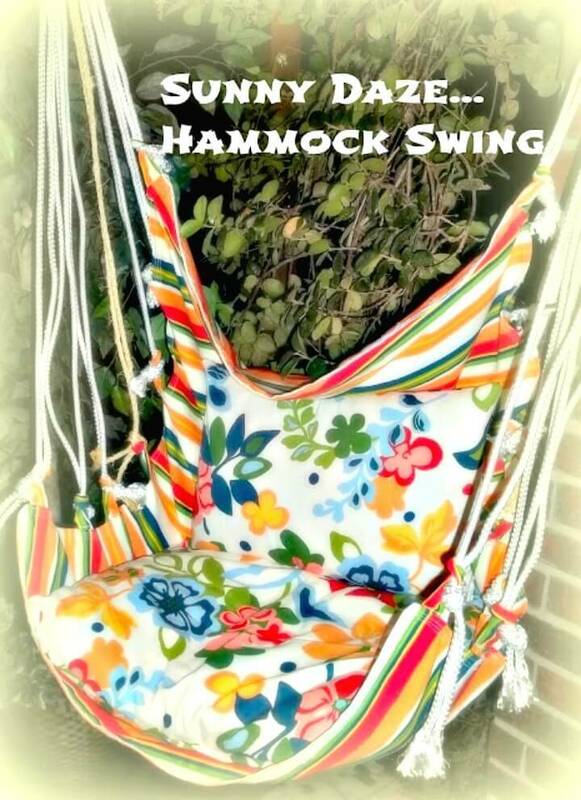 Get inspired by the lovely swing model that has been hanged with nautical rope and is really enticing! 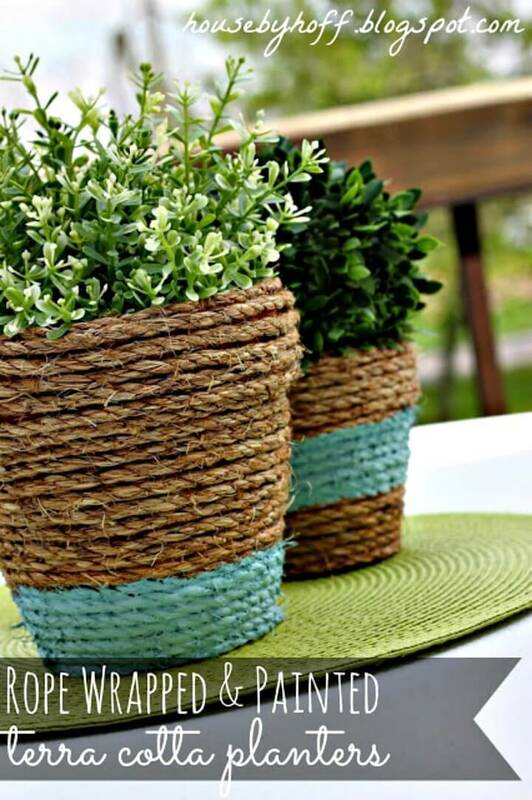 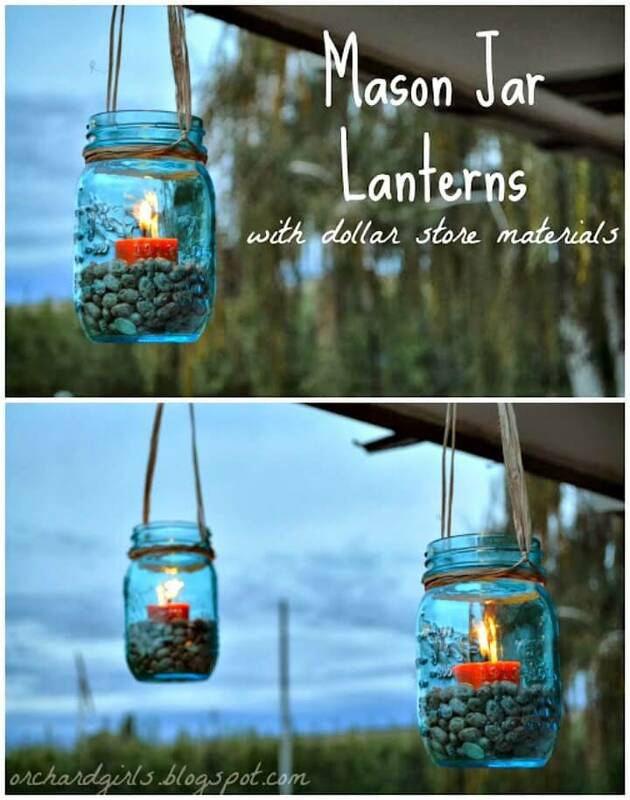 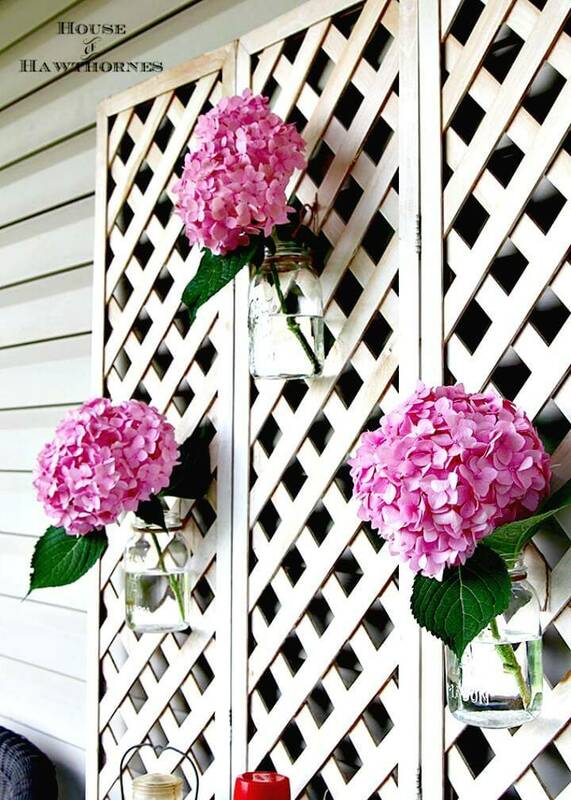 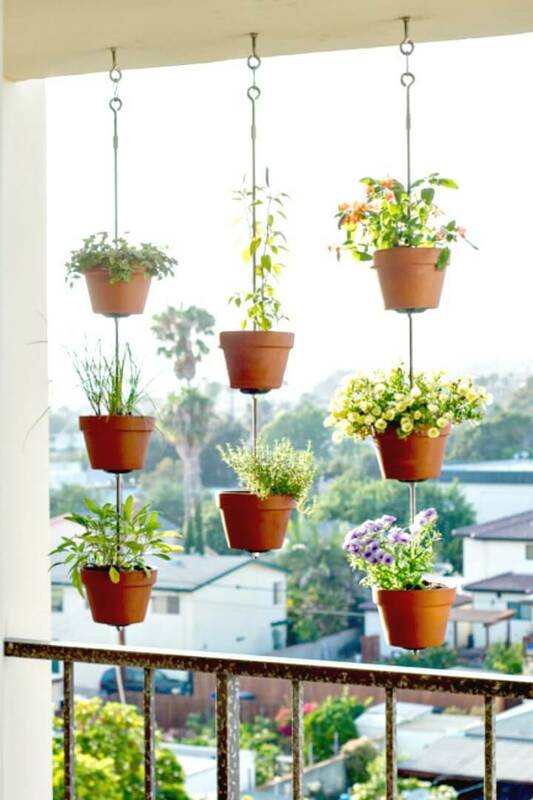 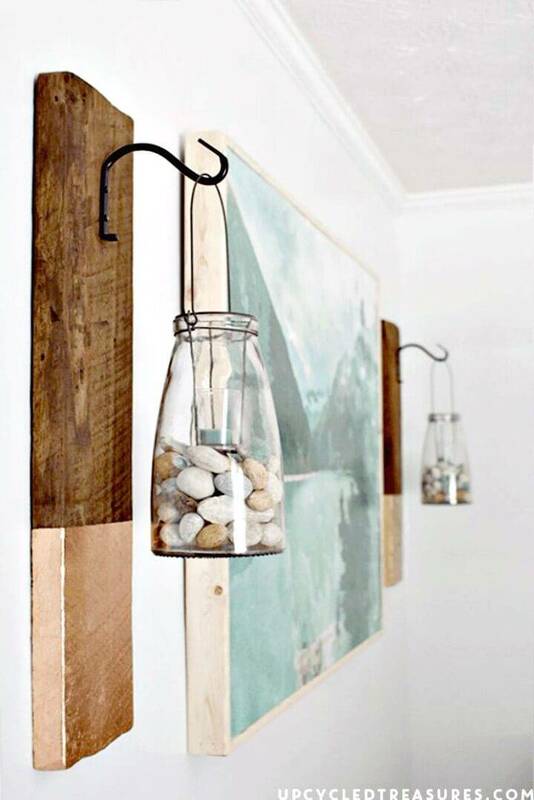 Next also spruce up your patio using Mason jar vases garden, the idea here is just to mount the Mason jar vases on a custom lattice, have a look at the given sample that is really interesting and enchanting! 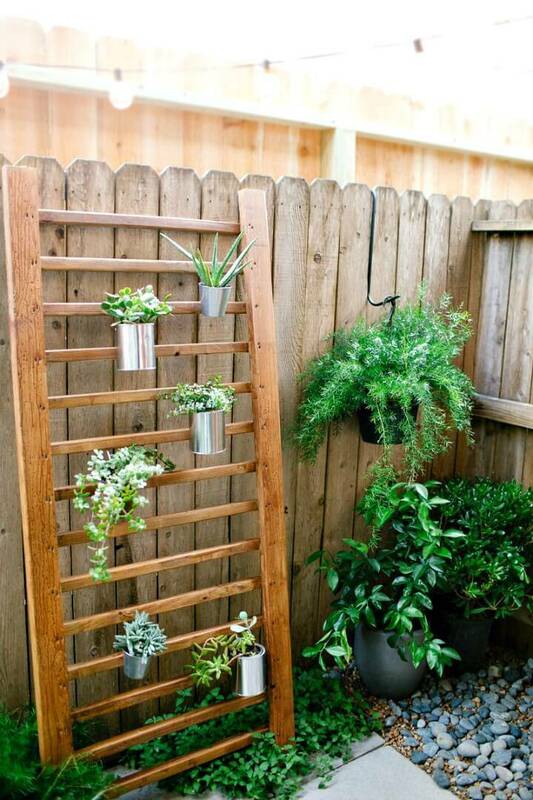 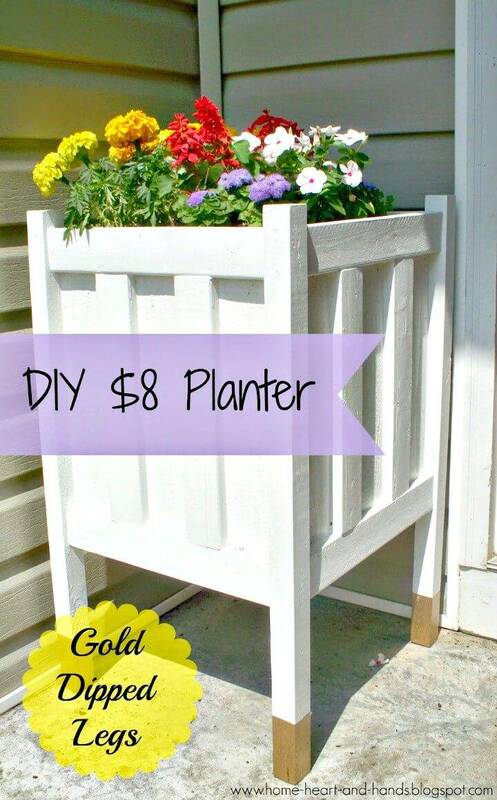 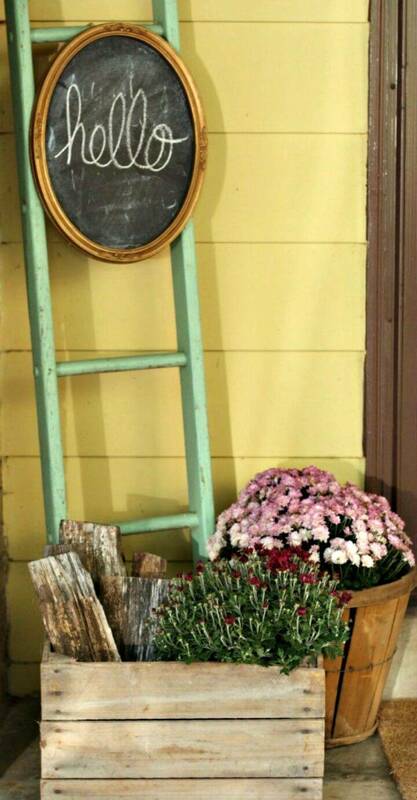 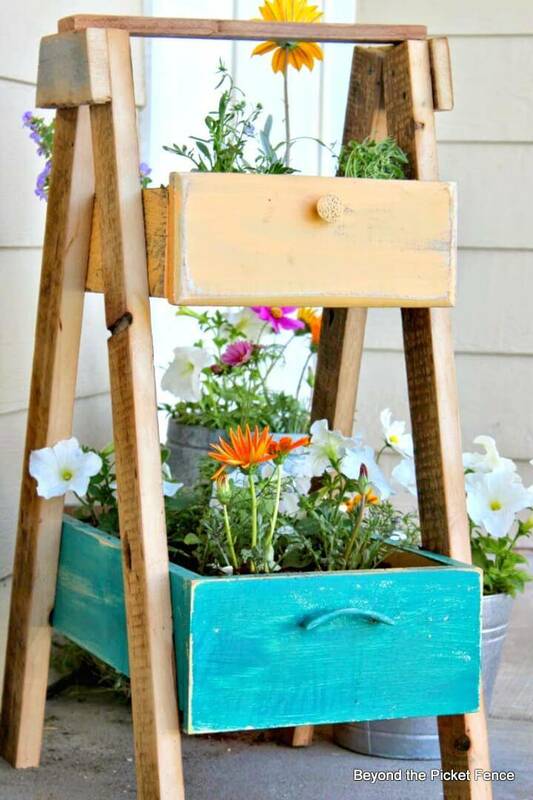 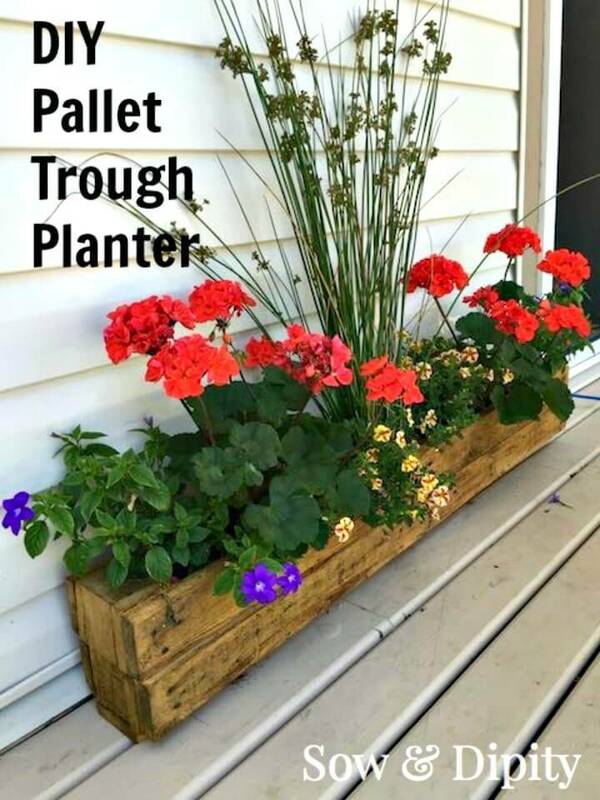 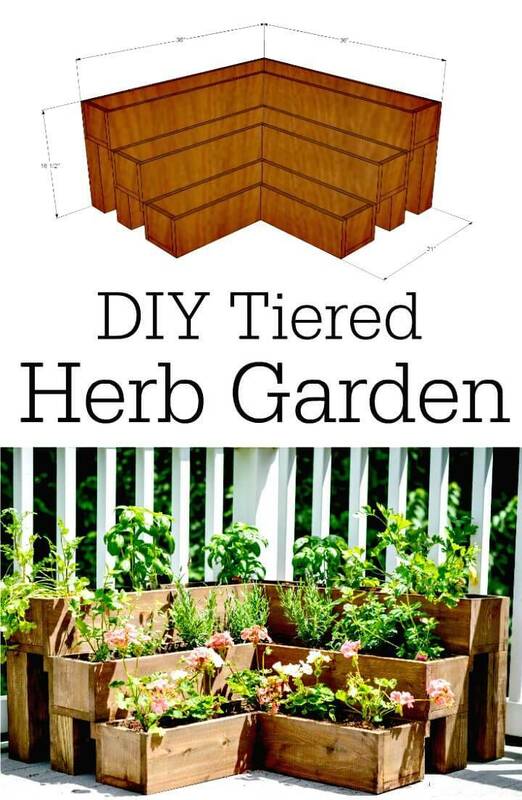 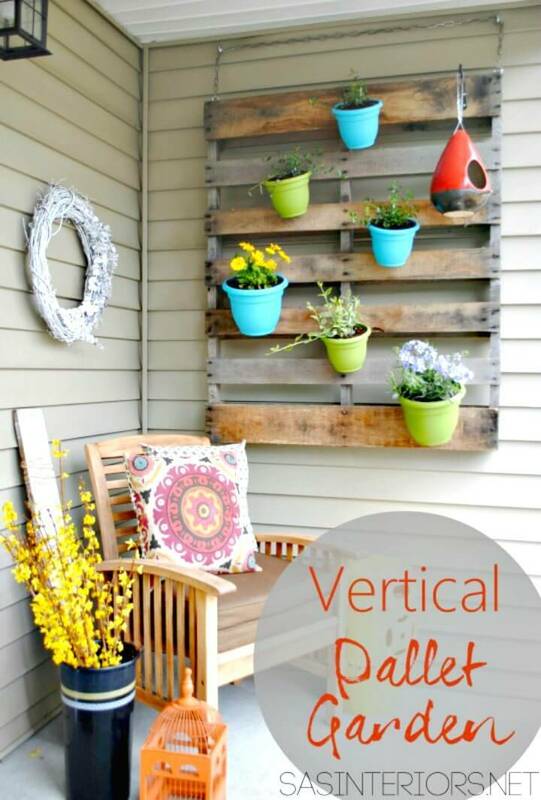 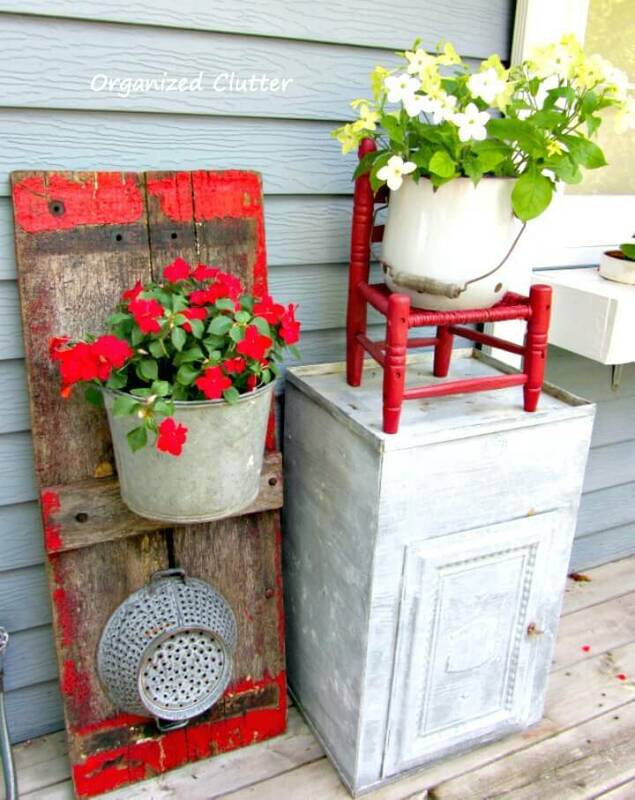 Next also fancy up your porch or patio by installing the vertical drawer planters that are super easy to make and all you need some wooden planks and some drawers to make them at home! 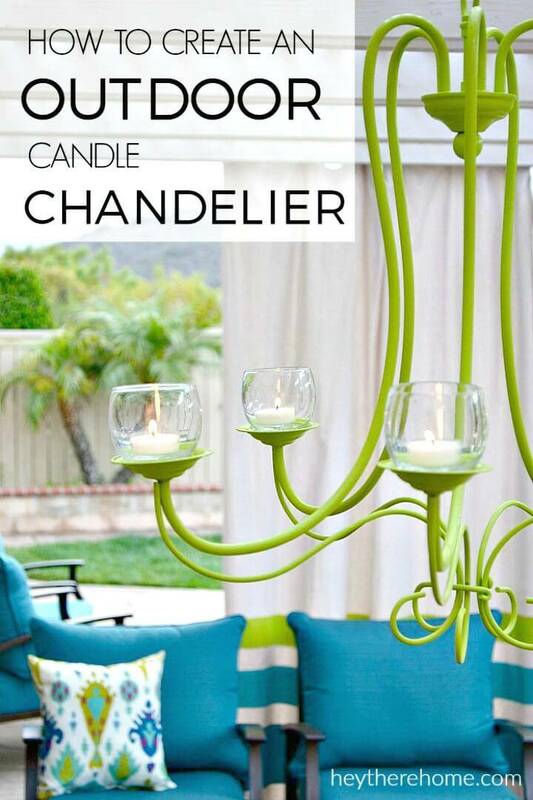 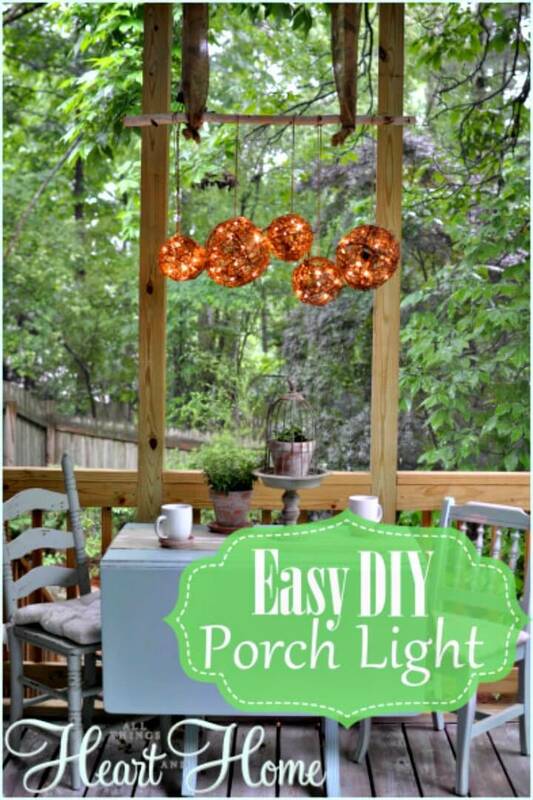 Next, you can also spice up your patio by installing candlelight chandeliers that can easily be made at home using glassy candle jars and an old chandelier! 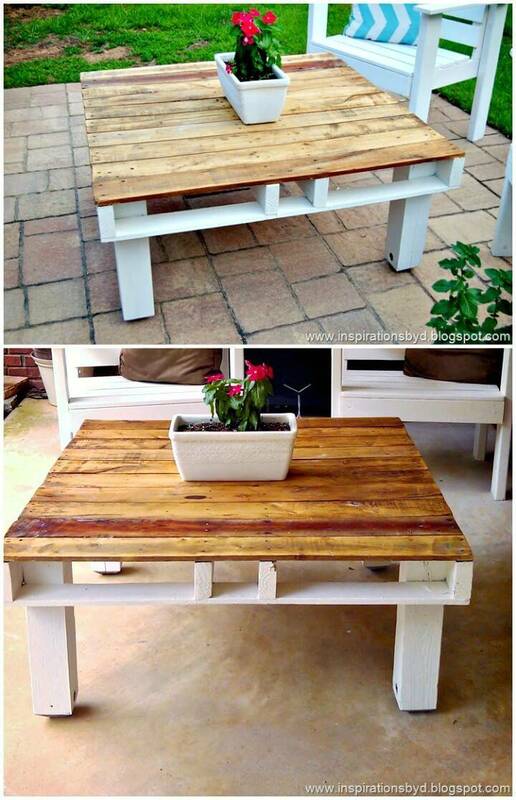 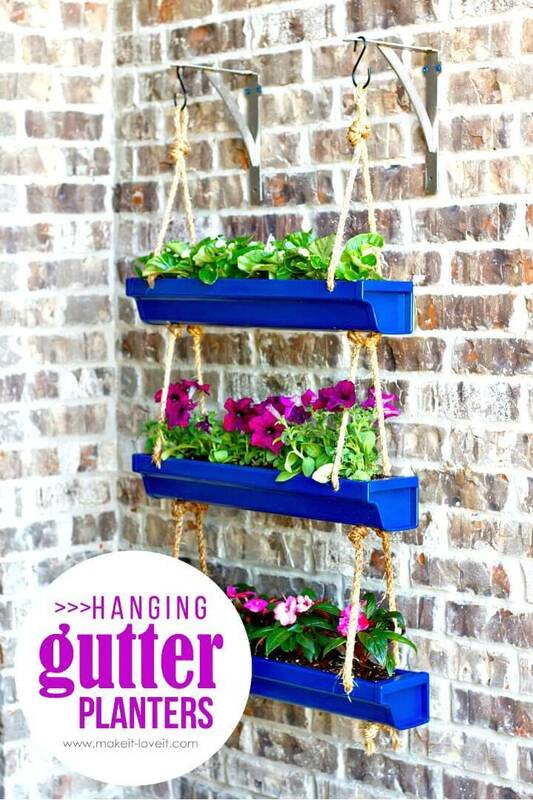 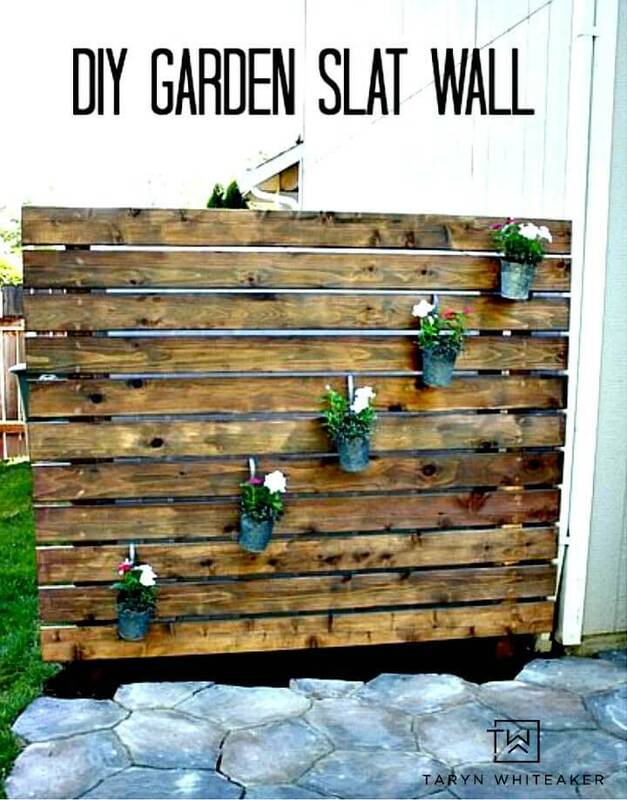 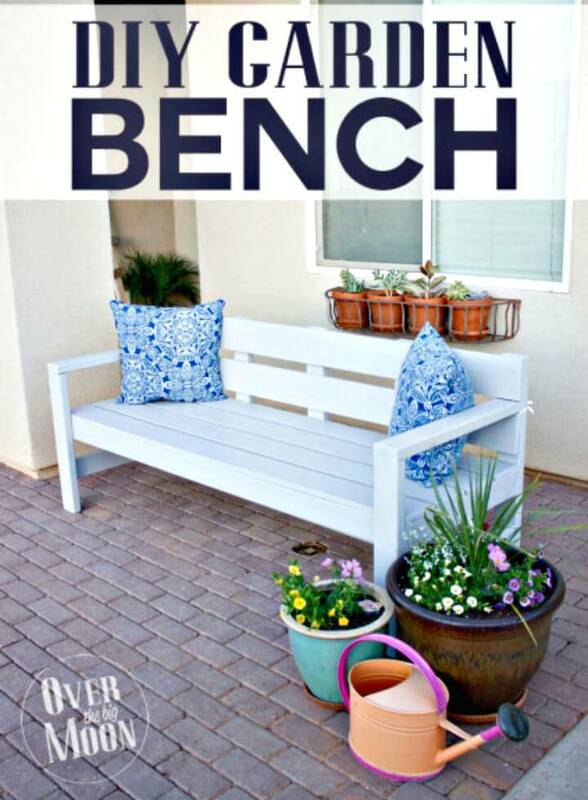 Bring also great functional behavior to your patio by installing a brilliant wall hanging potting bench that can easily be made using 2 wooden pallets in L-shape! 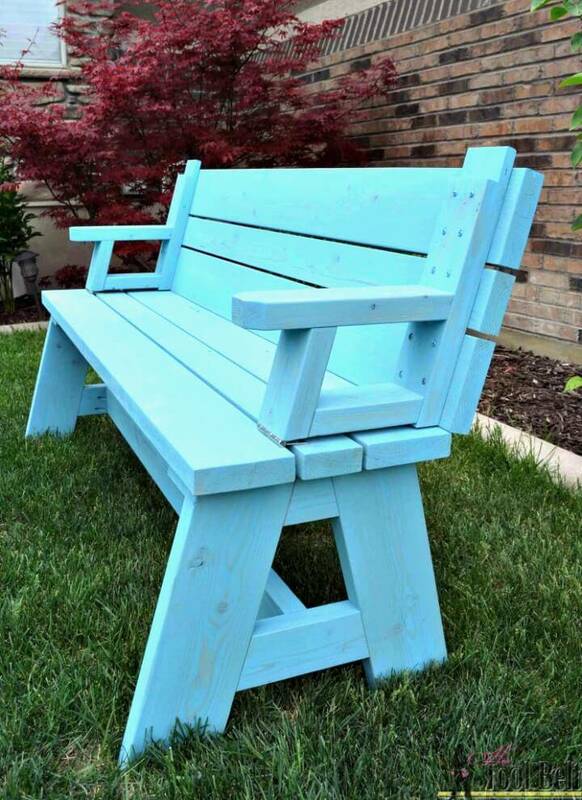 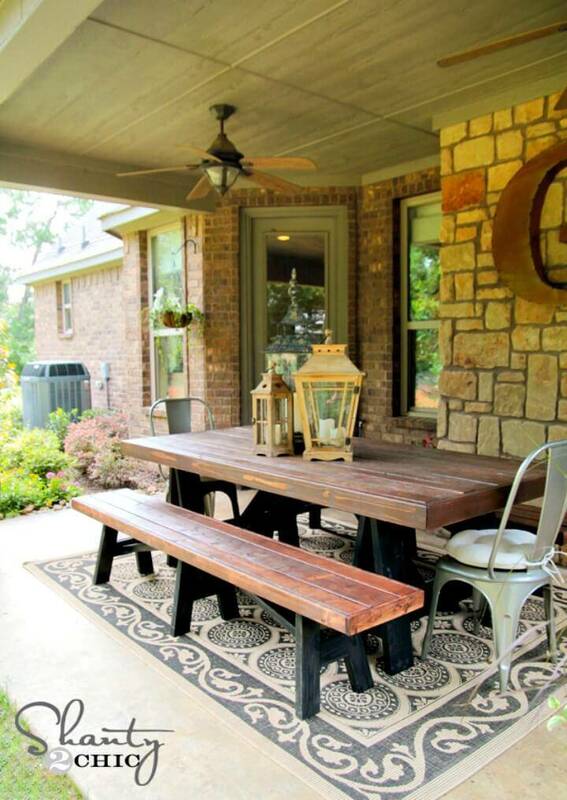 Next also build a farmhouse style wooden bench for your patio that will bring a great appeal to your patio along with providing too much-sitting space to your patio! 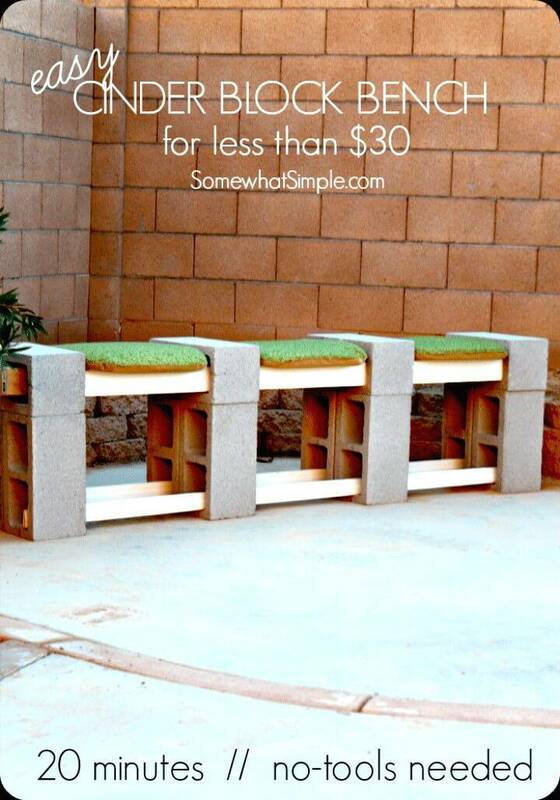 Next also install stack the cinderblocks to your patio or to any outdoor which can then be finished with custom tufted tops or cushions making a beautiful sitting plan and at your outdoor! 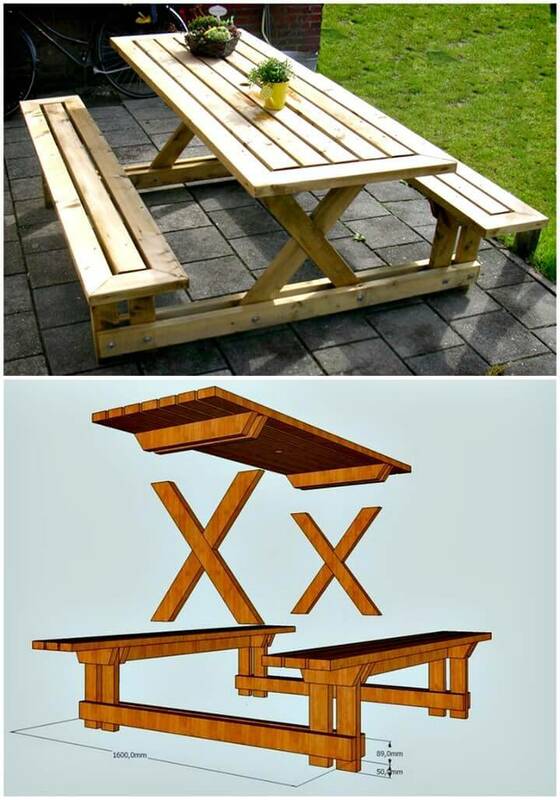 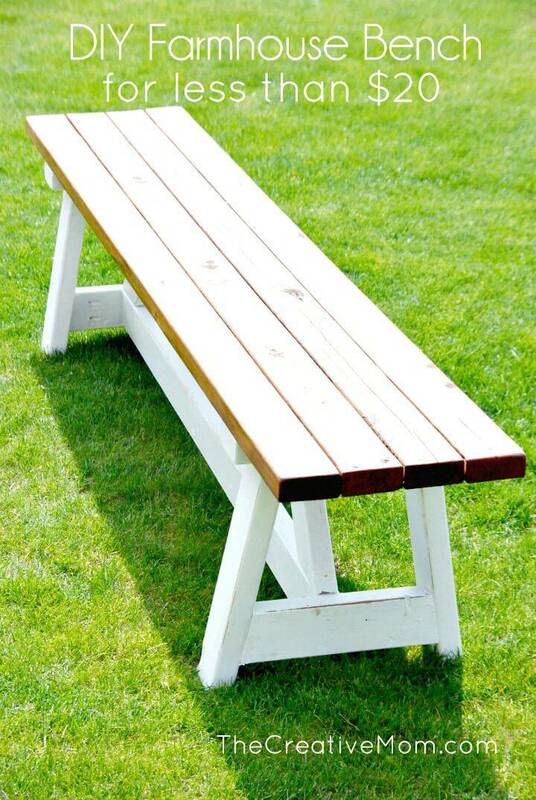 Go also smartly handmade with wooden planks and lengths and build stylishly beautiful picnic tables for your patio, porch or law, get inspired by the given sample that comes with beautiful attached seats! 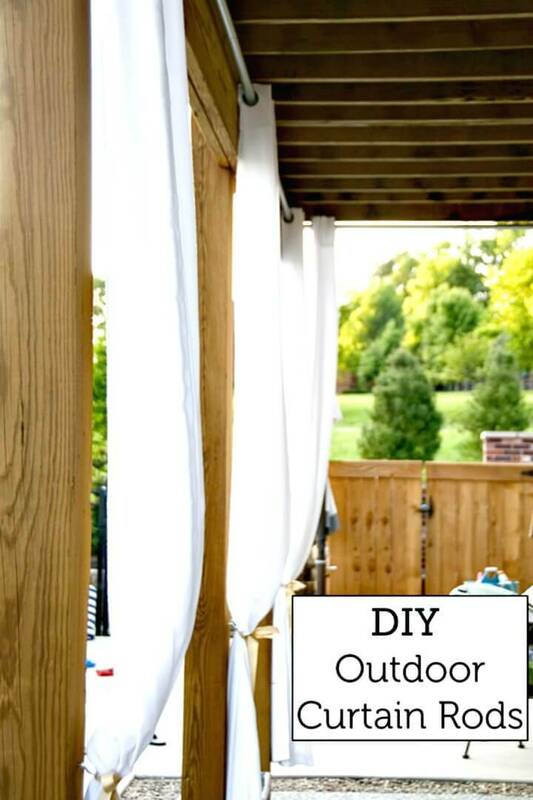 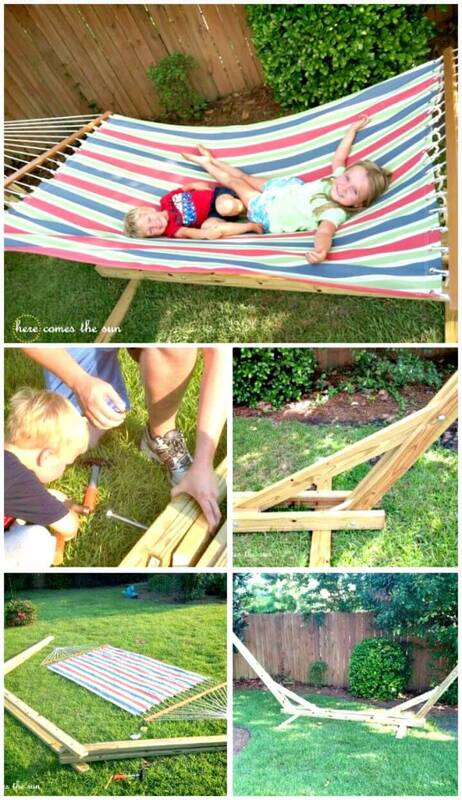 Bring also great fun to your patio by installing custom hammocks and also build stylish wooden pallet table for your outdoor that will help definitely go enticing in the center of any sitting plan! 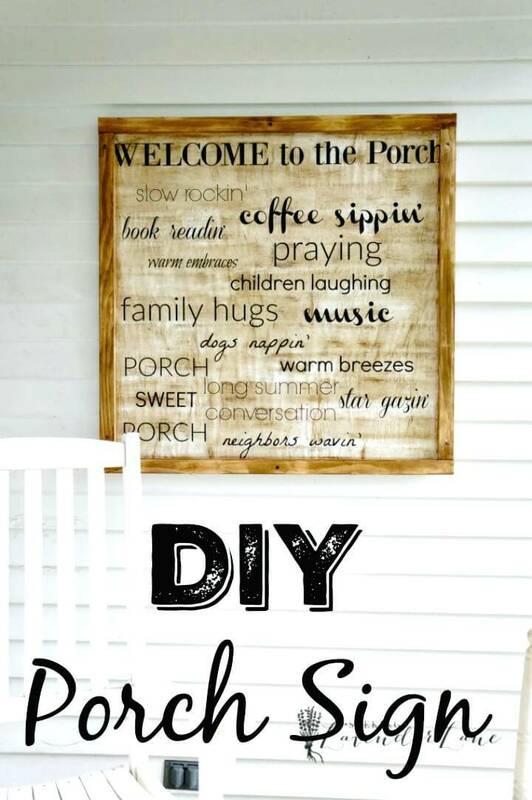 Check out also the attached links that are having the complete project details, step-by-step tutorials, and easy instructions to them for each project!